Purity III supports Joomla 2.5? We get lot of questions, if Purity III supports Joomla 2.5 or not, the answer is NO. Purity III is native with Joomla 3 and it does not support Joomla 2.5. 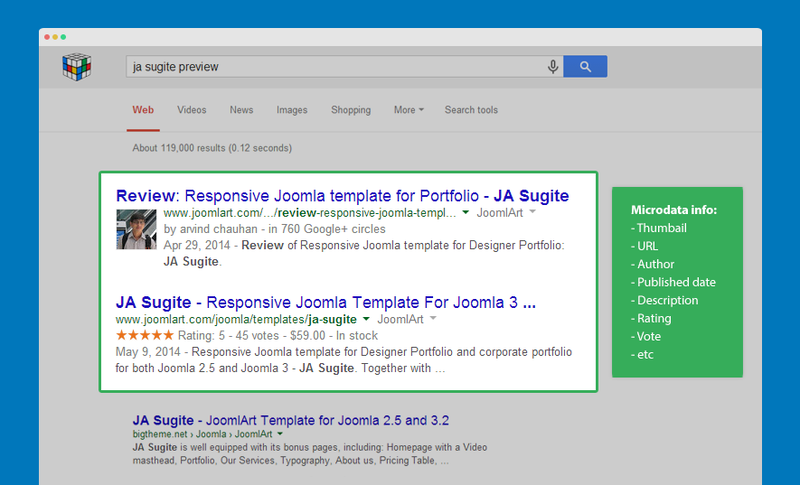 You can try it with Joomla 2.5 but we do not provide any support or bug fixes. JA Purity III will support all J 3.x versions as and when they are released. Responsive for third party extensions? Purity III is a responsive Joomla template for Joomla 3 and it supports many popular third party extensions such as: EasyBlog, EasyDiscuss, EasySocial, Kunena, Jomsocial etc. Many users have questions about responsive support for their regular extensions. The answer depends on the third party extension itself. If the third party extension is responsive by default, it will work good with Purity III. If the extension is not responsive by default then it is bound to break the site layout in mobile layouts, this is true for all the responsive templates not just Purity III. Follow this link to know how Purity III works with third party extensions: Assigning third party extensions style. Now, to change icon of the sidebar, just change the icon class <i class="fa fa-bars"></i> to any icon you want. Purity III supports Font awesome 4 so you can use any Font awesome 4 icon class. You can change the icon to text, or add more classes. T3 Framework allows you to optimize CSS and JS that will help to improve your site performance a lot. 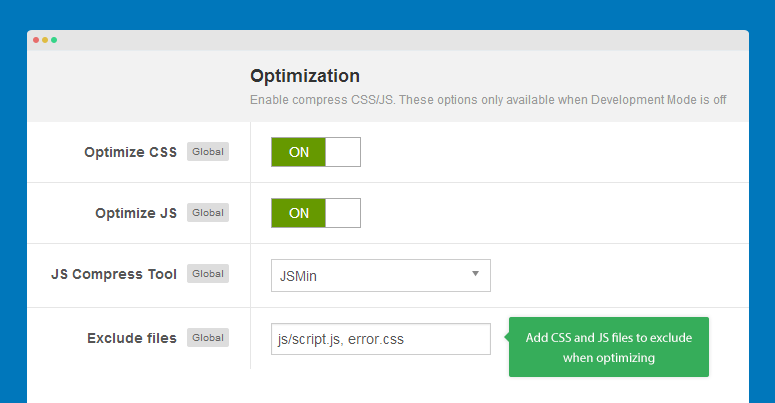 However, in some cases, you don't want to optimize specific CSS or JS files, you can exclude those files when you enable optimize features. 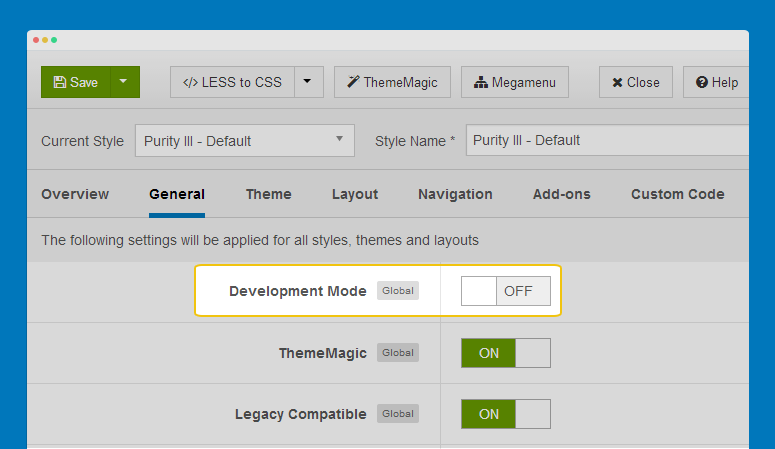 Open any Purity III template style, in the General tab, disable the Development mode. If you want to exclude files that have same name, you can add full path to the files. 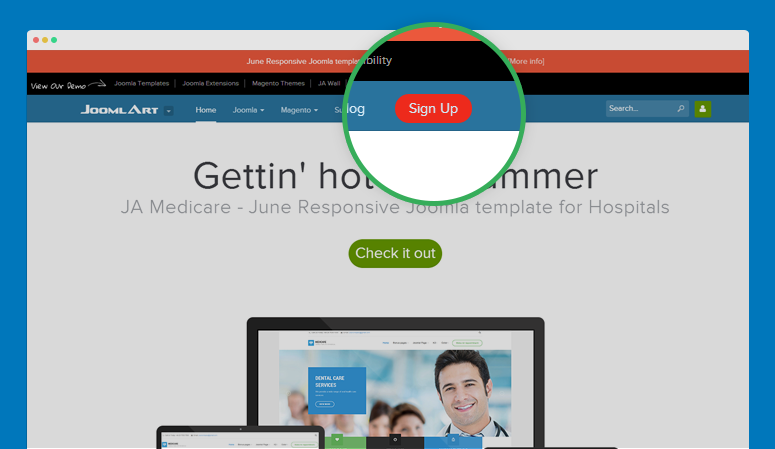 You can display a menu item as a button like the signup button in JoomlArt site. Open Megamenu setting panel, select menu item that you want to customize then add extra class for the menu item. Open the templates/purity_iii/css/custom.css file then add style for nav-signup class. Purity III integrates Bootstrap 3 and supports Font awesome 4 so you can use any icon class of Bootstrap 3 and Font awesome 4. Open the Font Aweasome 4 icons list, select the icon you want then copy it. Next open your template style manager, then Megamenu setting panel, select menu item that you want to add icon for. Open the Bootstrap 3 Glyphicons list, select the icon you want then copy it. Next open your template style manager, then Megamenu setting panel, select menu item that you want to add icon for. Purity III main menu is sticky when you scroll your site down. However, you can disable sticky menu. Open the file templates/purity_iii/tpls/blocks/header.php, remove the class navbar-fixed-top. Next, open the file templates/purity_iii/less/core.less, remove the following CSS rule. In Purity III template, there is a module position named after-content that is loaded after main content block. You can't find the module position in the layout panel, layout files or templateDetail.xml file. The after-content module position is directly loaded in article detail layout file. To assign a module to the position, you have to type the position name in the position field as the position is not declared in the templateDetails.xml file so the position is not listed in the position list dropbox. Microdata enables your Joomla site content to be more SEO-optimized and allows your Joomla CMS to explain itself to the search engine using the semantic information. You may have heard about microdata by its other familiar name: Rich Snippets. With the implementation of microdata, you’ll have the benefit of a "restructured" content where it clearly defines the content’s type, author, rating, etc. for the search engines, web crawlers and browsers can pick up it to ensure a richer web browsing experience to users. We bring microdata declaration from Joomla 3.3 into T3 core (in default layouts of T3 framework - plugins\system\t3\base-bs3\html\com_content and plugins\system\t3\base\html\com_content) following the markup structure of schema.org markup. On top of that, we also define the markup for microdata for each layout, by that, the microdata markup in different layouts can be different. The default layouts are also restructured. 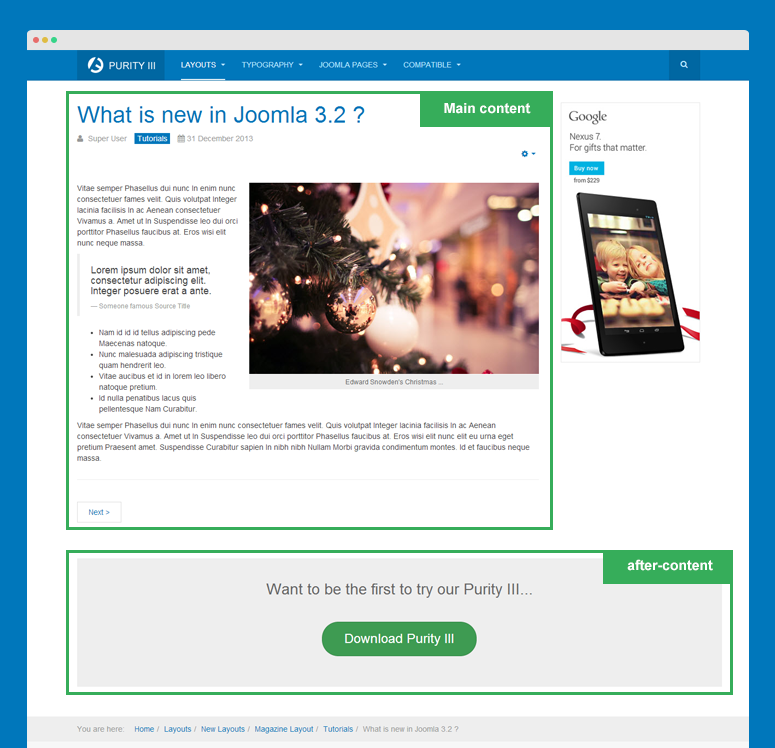 Purity III has been released with Joomla 3.3 compatibility and Microdata embedded. To have Microdata enabled for your template, please upgrade T3 framework to version 2.2+ and Purity III template to version 1.1+ but before upgrade, please TAKE A FULL BACKUP. For new layouts - layouts you create and for layouts that you override a lot, you can embed Microdata manually for those layouts. Check out the detailed docs at: http://t3-framework.org/documentation/embed-microdata#manual-embed.